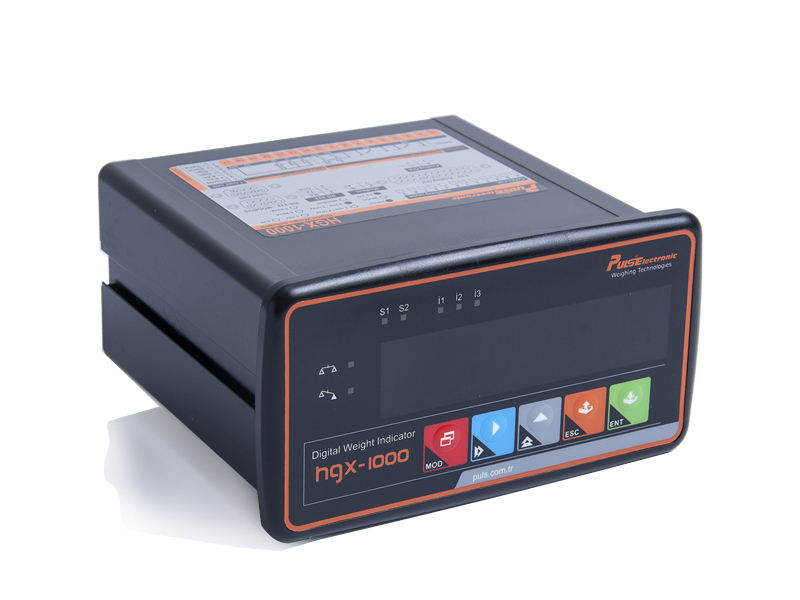 HGX-1000 weighing indicator, thanks to its customized developed software and hardware, is a perfect solution for various weighing applications which are needed in the sector including packaging, dosing, test machines and control applications.HGX-1000 is an indicator which can be stand alone used in weighing applications. Its desgin and software is accordingly developed. Throughout the years it became a populer product for packing and dosing applications. Its anodized body provides high protection against electromagnetic interference.With its stainless and exproof box options, It meets the requirements of harsh environmental conditions. • 6 different types of products can be dosed in batch type dosing applications. 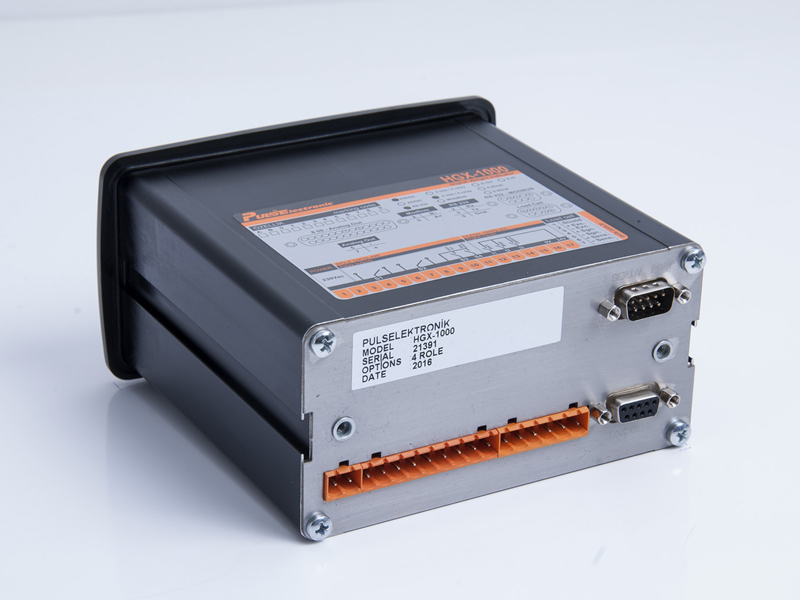 • For analog signal requirements in automation aplications. : 220 Vac/5A 2 relays+2 ops.